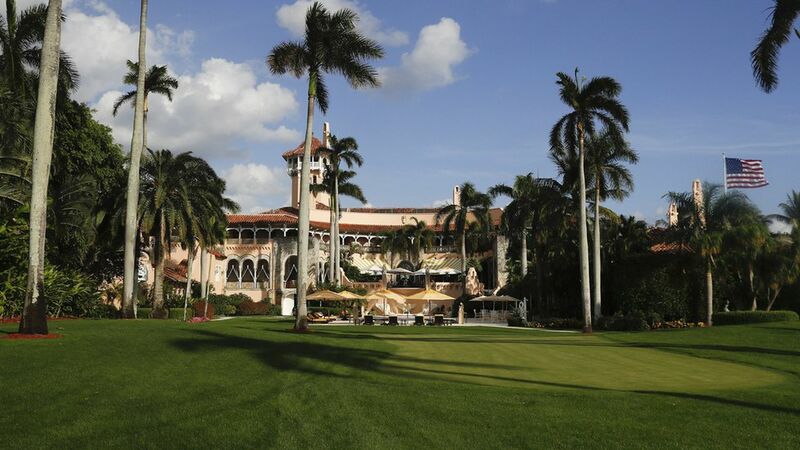 House Oversight Chairman Jason Chaffetz has asked Trump's chief of staff Reince Priebus to explain the security measures in place at the president's Palm Beach resort, where Trump has spent the last two weekends, per AP. Why the timing: Reports circulated early this week of Trump and Japan PM Shinzo Abe discussing the North Korea missile launch while having dinner on a terrace restaurant at Mar-a-Lago — surrounded by resort members. The details of the request: Chaffetz said he wants to be briefed on what security precautions were taken, what documents were reviewed in common areas and whether any classified information was discussed. He is also asking Priebus to describe how guests, employees and residents at the resort are vetted "in order to ensure that they are not foreign agents or spies on behalf of a foreign government." Chaffetz said he wants the briefing by Feb. 28.